eBook Renta! - Title List - NIHONBUNGEISHA Co., Ltd.
To Tetsu Nakamura, a veteran voice actor in his early 40s, love is just a game... He expects the same old one night stand when he takes Yukihiro Naruse, a voice actor who is over a decade younger than him, home for the night. But, to his surprise... the tables are turned on him! He ends up experiencing his first time as a bottom and is overwhelmed by Yukihiro's adoration... 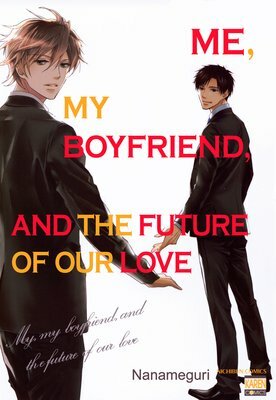 Figuring that it's just a temporary crush, he decides to play along until Yukihiro loses interest, but what if things don't go as planned...!? 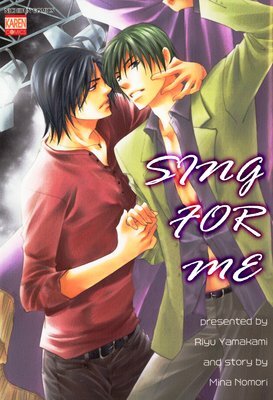 Ryuichi is a veteran voice actor with over fifteen years of experience, but none of that prepared him for an unexpected night with his manager, Tohru...! Although Tohru brushes their encounter off as a consensual but awkward encounter... he blushes when Ryuichi touches his shoulder. 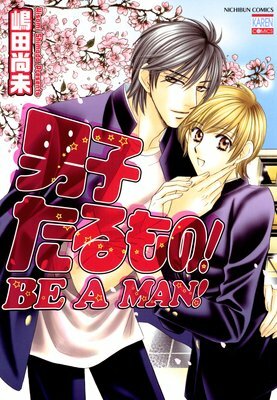 Will Ryuichi be able to sweet talk his way into Tohru's heart!? 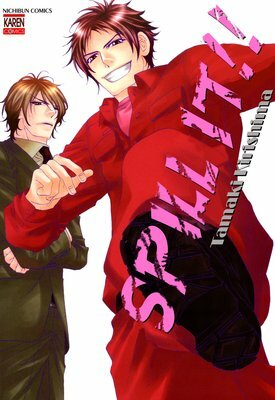 High-schooler Kai Hosho can't control himself one day, and on impulse, rubs off against his favorite teammate, Azusa Saotome. Things get uncomfortable, and they fall out of touch. Eight years later... Kai, a successful host, moves into an apartment building and discovers the landlord is Azusa!! Feeling guilty all these years, when Kai sees that Azusa is the same caring person, he finally understands his emotions from that day eight years ago!! Stage director Seiji Mimasaka and actor Kairi Higa keep clashing, but their feelings look a lot like love. 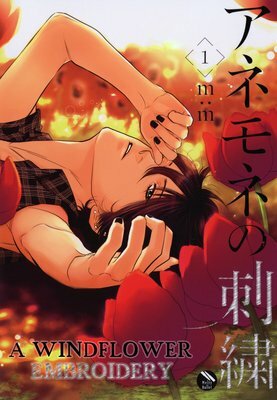 Seiji is mesmerized by the straightforward look in Kairi's eyes that makes him burn with passion...! The curtain lifts on this dramatic play full of pride, passion, and lust. I'm 24, a teacher, and... I'm being hit on by my 17-year-old student in front of his classmates. What kind of joke is this!? He steals a kiss from me after class ends one day, and even though I promptly stop it, just that one little kiss sends me reeling! He's my student, and yet all I want to do is stare at him... Into those beautiful eyes... Which will win; a student's lust or a teacher's logic? Yuta meets his first love again, only to have him say "I can't get along with him!" When Yuta was little, he was scared of the planetarium and began to cry, but Haruto cheered him up. He was a blond-haired, blue-eyed "star prince"...! Wanting to see Haruto again, Yuta studies the stars and revolves his life around them. Then, one day, he finally gets the chance to see Haruto again...! Instead of the kind, shimmering aura Yuta expects, he's met with a rude narcissist!! 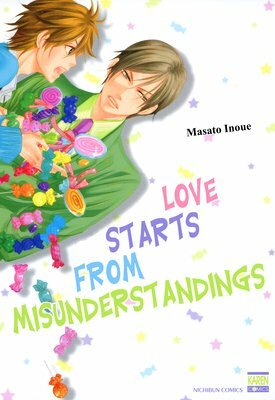 But, unable to discard years of admiration, Yuta finds Haruto sleeping in the projection hall and... A wholehearted youngster calms a temperamental man with a traumatic past. This is a story of pain and pure love! Tohru and Anri are best friends and have been inseparable since high school. 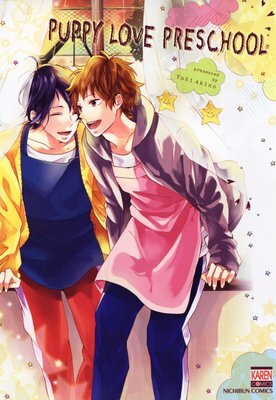 Incidentally, Tohru is a self-proclaimed gay bottom, and Anri is super homophobic. 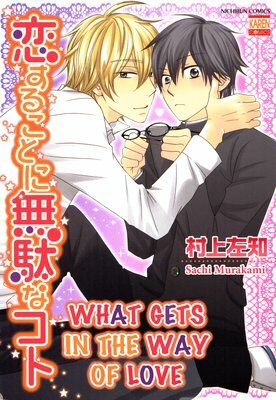 Now adults, Tohru manages a cafe, and Anri works a white collar job where he is being sexually harassed by his boss. Due to these events, Anri finds himself awakened to a feeling he's always tried to repress... How is this change going to effect his relationship with Tohru!? 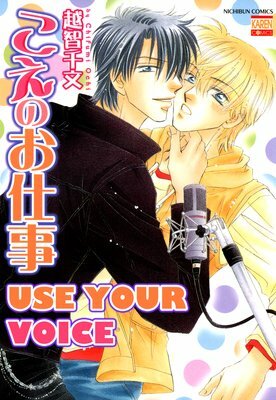 Also included is the first commercial release of two episodes of the "Rule Number One Series" featuring the sexually versatile couple Rio and Etsu! 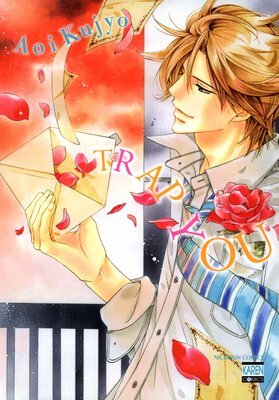 Plus, a bonus page is included exclusively for users who purchase this manga from Renta! A year has passed since Chikashi and Tomoaki, once a manager and his trainee, became a couple. 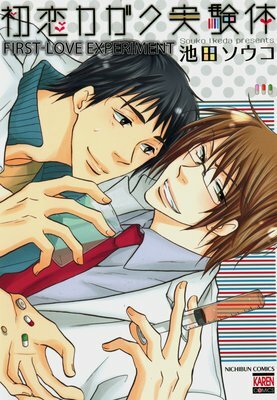 They've started living together, having overcome Tomoaki's transfer to another department and a near break-up. However, Tomoaki is now being transferred to another office entirely. As they embark on a long-distance relationship, will their feelings for each other remain the same...? "It's because he's so precious to me that I want to respect his life." The emotional pain will tear at your heart in this much-anticipated third volume!! Fuji, a high schooler, tends to make wild assumptions because of his personality. He gets the wrong idea about the owner of the restaurant he works part-time at, and his invitation on a date ends in complete failure. 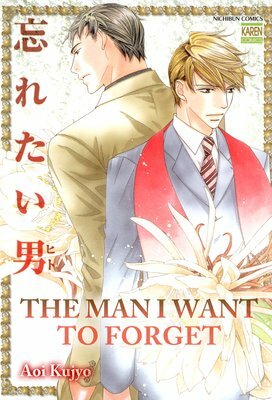 That night, he meets Shimizu, a nosy office worker, who mistakes Fuji for a suicidal teenage boy. Shimizu decides to look out for Fuji. "Maybe this guy likes me...?" Fuji makes another assumption, but...! "...I can't let Daichi find out about my feelings for him... I won't let my love turn me into a selfish and greedy person..." Both of them are timid and shy when it comes to love, which leads to a lot of drama. This is a touching love story that takes place in a high school.